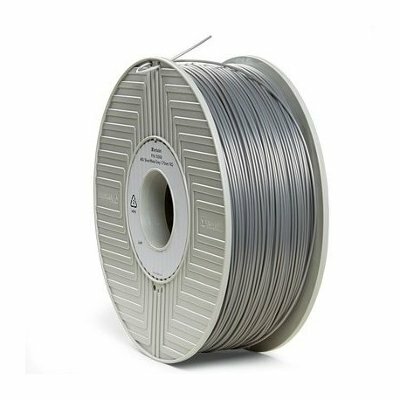 Silver Verbatim PLA filament is a high performance PLA filament manufactured in Japan. 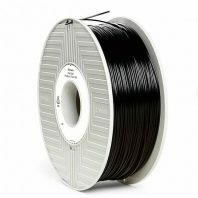 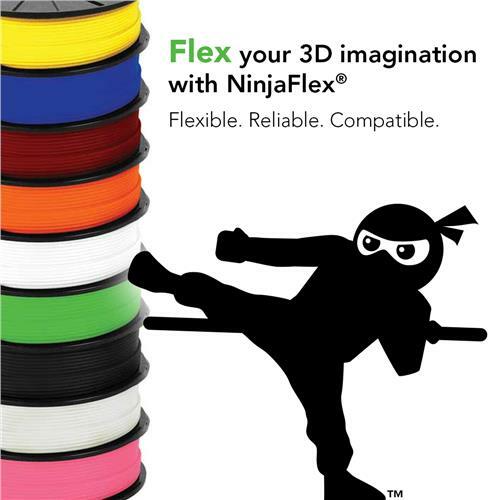 Verbatim PLA is of high quality and gives very consistent printing results. 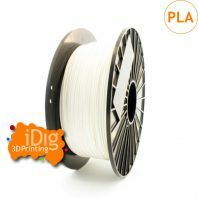 PLA filament is very easy to use, it does not warp so readily as other materials and so does not require a heated bed although a bed temperature 60°C of is recommended for best results. 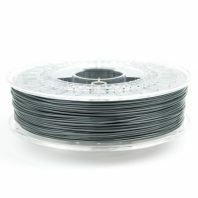 PLA is a bio-plastic and so is biodegradable. 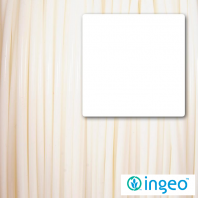 It is also low odour so much better wor printing in an office environment. 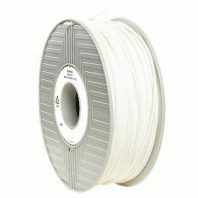 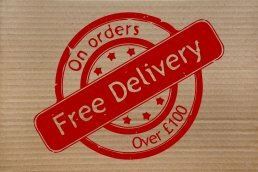 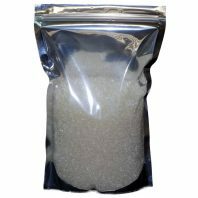 It’s very good for prototyping were the material properties of the filament do not need to meet the products end use requirements but can be used for all manner of functions and can be sanded for a smooth finish. 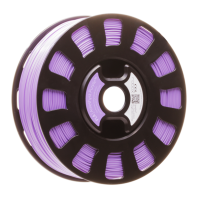 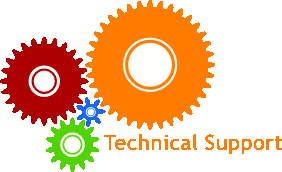 It is more rigid than ABS when cooled but has better UV resistance properties.